Now that so much information is available on line, it is much easier to find information than when I started in the breed years ago. The Wikipedia page for Andalusians is really pretty good! Having been president of the IALHA for 3 years and VP 3 years before that, I am allegiant to the International Andalusian and Lusitano Horse Association (IALHA) and its website may be a source of information for you. Because I have been calling these horses "Andalusians" for so many years, I find that word easier to roll of the tongue than PRE which is from "Pura Raza Espanola" which has become the more popular term. In the United States, if one chooses to register horses with the International Andalusian and Lusitano Horse Association, we refer to our horses as Andalusians. 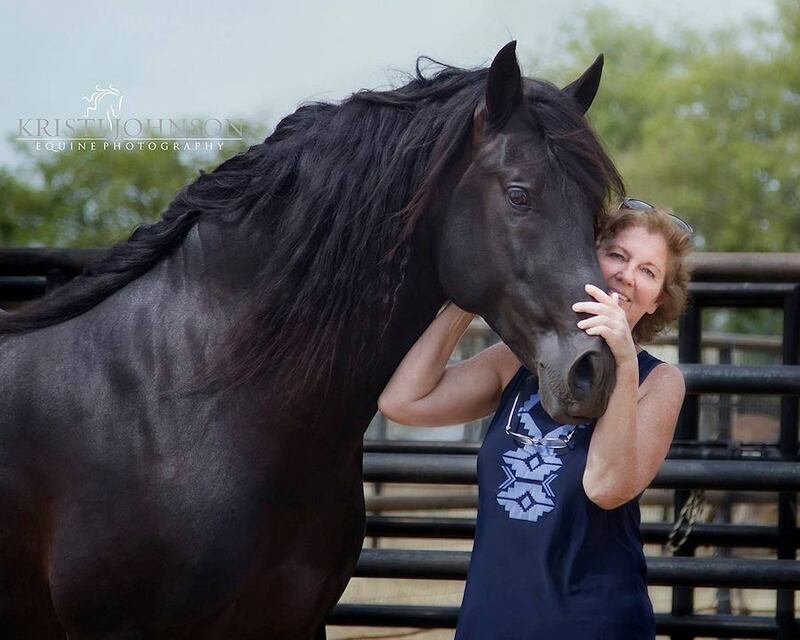 Having served as President of the IALHA for 3 years and VP 3 years before that as well as 6 years on the Registry Board, I am allegiant to the International Andalusian and Lusitano Horse Association ("IALHA") and its website may be a source of information for you. My personal beginning point was reading Sylvia Loch's "The Royal Horse of Europe" which I think is a great historical read. For conformation information, I like "This is the Spanish Horse" by Juan Llamas and Juan Altamirano's "El Caballo Espanol: La evolucion de sue morfologia" and make sure, if you order it, that you get the version that is both Spanish and English unless you can read in Spanish! The Andalusian, also known as the Pure Spanish Horse or PRE (Pura Raza Espanola), is the horse breed from the Iberian Peninsula, where its ancestors have lived for thousands of years. 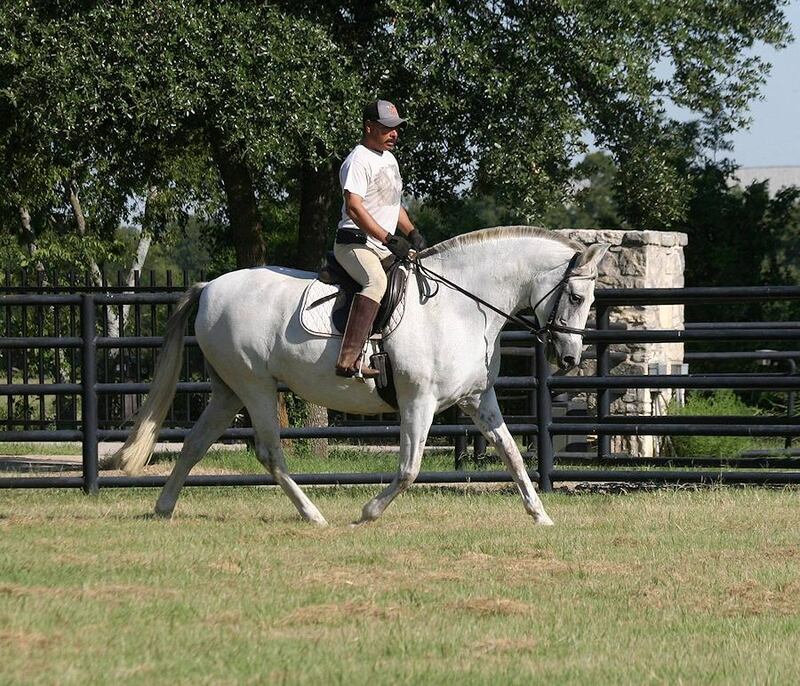 The Andalusian has been recognized as an individual breed since the 15th century, and its conformation has changed very little over the centuries. Throughout its history, it has been known for its prowess as a war horse, and was prized by the nobility. The breed was used as a tool of diplomacy by the Spanish government, and kings across Europe rode and owned Spanish horses. During the 19th century, warfare, disease and crossbreeding reduced herd numbers dramatically, and despite some recovery in the late 19th century, the trend continued into the early 20th century. Exports of Andalusians from Spain were restricted until the 1960s, but the breed has since spread throughout the world, despite their low population. Throughout history, many countries have referred to horses from the Iberian peninsula as Andalusians, meaning the horses originated in the region of Andalucia, in southern Spain, where many of the breeding farms were located. In the United States within the International Andalusian and Lusitano Horse Association registry, purebreds, whether pure Spanish or pure Spanish/Portuguese, are registered as Andalusians. PRE or Pura Raza Espanola is the official denomination that a horse over the age of 3 if approved as breeding stock and included in the Stud Book in Spain. The National Association of Horse Breeders of Purebred Spanish Horses (ANCCE) is the institution that represents the PRE at an international level, and is comprised of PRE breeders from around the world and numerous organizations of national and international breeders. Nowadays, (ANCCE), which was established in 1972 is based in Seville and currently, USPREA associates with ANCCE to assist breeders in the USA to facilitate horses being presented to a representative veterinarian from Spain to evaluate horses with proper paperwork at age 3 or over. In the US with the IALHA, horses that trace back to horses registered with a combination of the Spanish and Portuguese studbooks are registered as pure Spanish-Portuguese (i.e. registration number 2345SP). If you hear that these are not purebreds or crossbreds, that information is incorrect and a review of the IALHA registration rules will clarify. 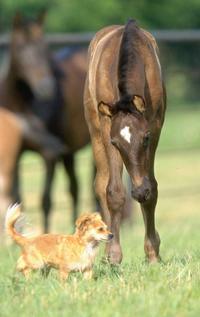 As of 2006, approximately 15% of the purebreds registered with the IALHA were psp's. For a better analysis that I can give, for photos depicting PSP's in various disciplines, see the IALHA website, PSP page. 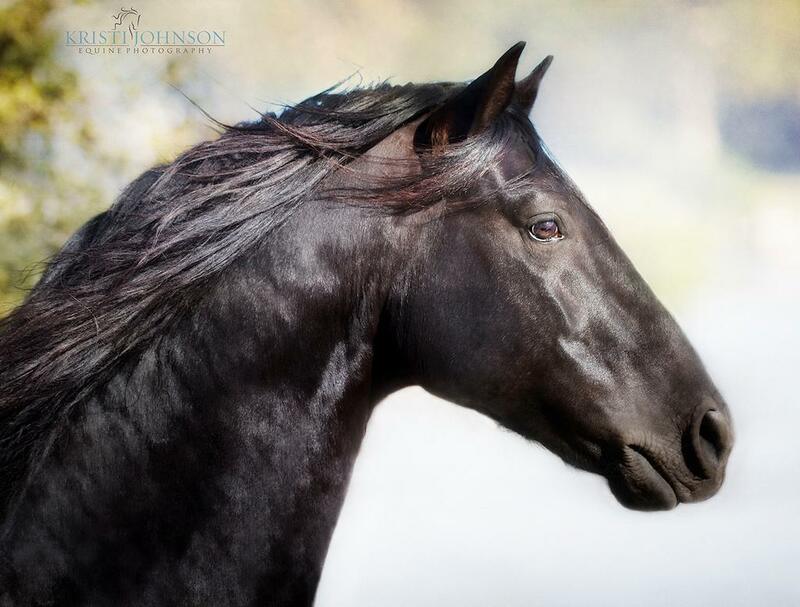 Horses whose pedigrees trace back solely to the Portuguese studbook are known as Puro Sangue Lusitano, PSL or commonly referred to in many countries as Lusitanos. I admire these horses tremendously, but do not currently own any and therefore, do not feel qualified to attempt to describe their approval process in order to be included in the Portuguese studbook.